Thank you for signing up. We’ll let you know when ITVs & MTVRs roll in. In the meantime, shop our current inventory. Now Selling - Place Your PriorityBid. 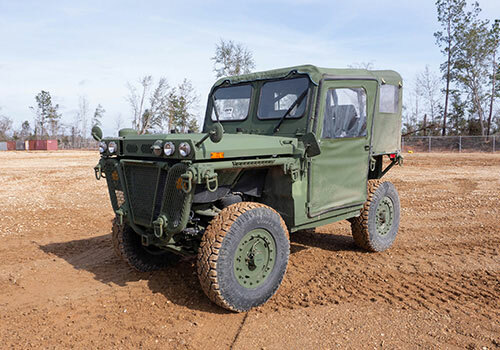 The long-awaited release of the Internally Transportable Light Strike Vehicle (ITV) "Growler" and Medium Tactical Vehicle Replacement 7 Ton (MTVR) to the GovPlanet inventory is here. 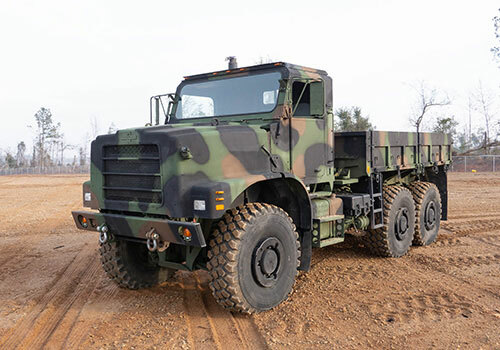 GovPlanet will be your exclusive source for a fleet of Marine Corps-sourced, Non-DLA retired ITV and MTVR inventory. 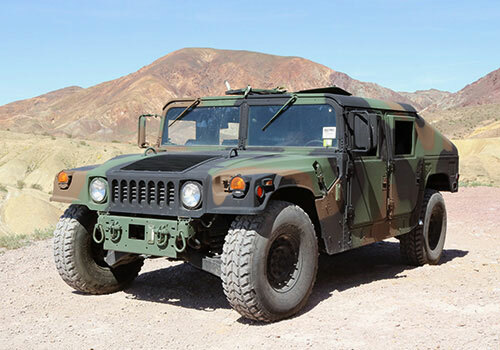 For buying and title information, please visit our Tactical Vehicle Buying Process page or our FAQs. Sign up now and be the first to receive ITV and MTVR release information and auction updates.